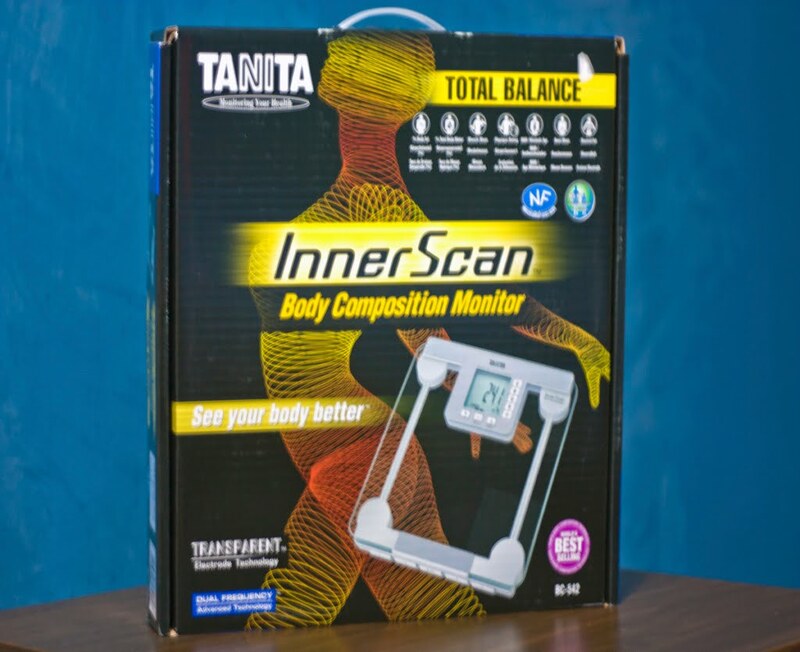 The next generation in home healthcare, Tanita Body Composition Monitors can be used to provide in-depth body composition information to help you monitor your family's diet, health and fitness. The BC542 uses Bioelectrical Impedance Analysis (BIA) to give you information about your weight, body fat % and total body water %. 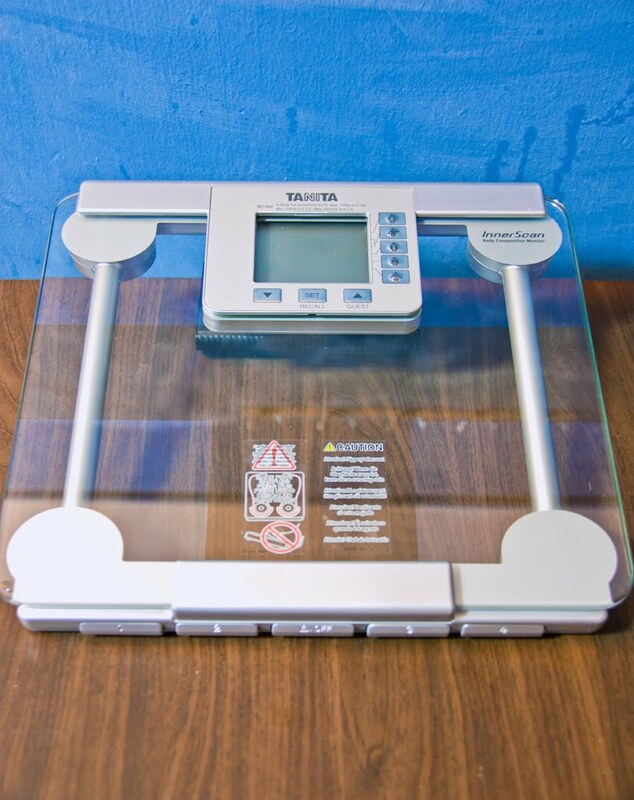 With 4 memory settings and a dedicated guest mode, and a high and accurate weight capacity of 150 kg / 23 st 8 lbs. In addition, the BC542 now features a Children's Healthy Body Fat & Range and Visceral Fat Healthy Range for accurate results for the whole family. 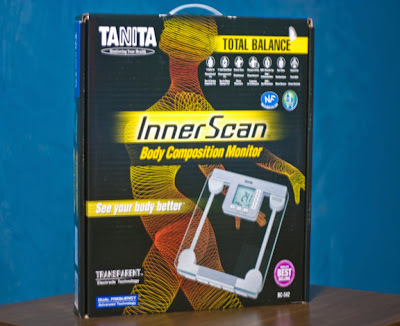 Other information analysed by this monitors includes Bone Mineral Mass, Basal Metabolic Rate, Metabolism Age, Muscle Mass and Physique Rating. 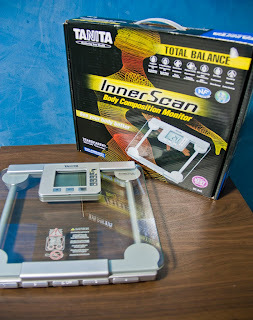 Previous Body Composition Readings can now be recalled, while a mode dedicated to athletes is also available. 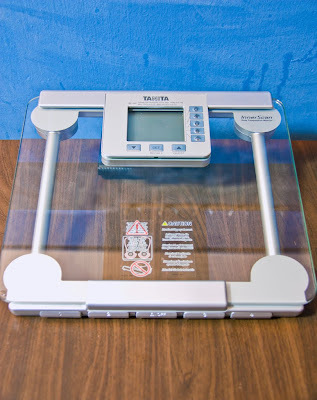 This scale uses AA batteries. 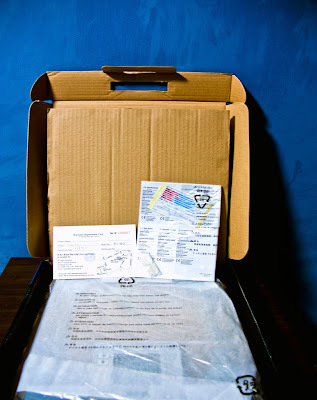 It has a 3 year manufacturer's guarantee. Capacity : 150kg / 23st 8lb. #04 - the pretty baby..